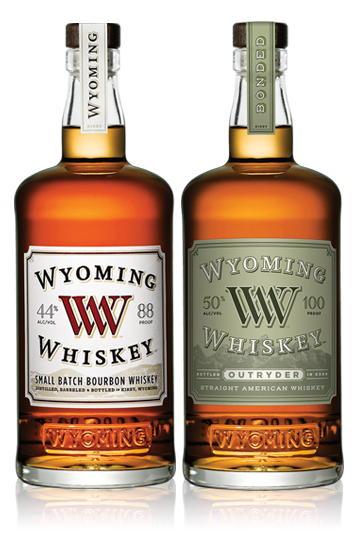 ©2018 Wyoming Whiskey, 58% Alc./Vol. Wyoming Whiskey Inc., Kirby, Wyoming. It’s whiskey. Please Drink Responsibly.